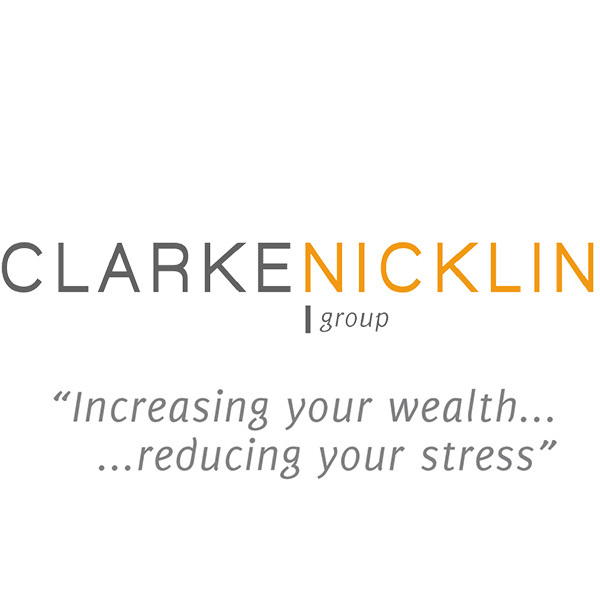 A Chartered firm specialising in lifetime financial master plans that enable you to live a more positive, comfortable and fulfilled life. 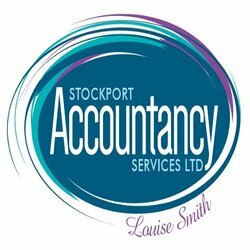 An enterprising, local accountant dedicated to supporting small businesses in Stockport & the surrounding areas. I pride myself on the relationships I build with my clients. We started in 2009 and we have gone from strength to strength from repeated referrals from existing clients. an ability to understand something well enough &an ability to explain it to someone (in a language that they can understand). 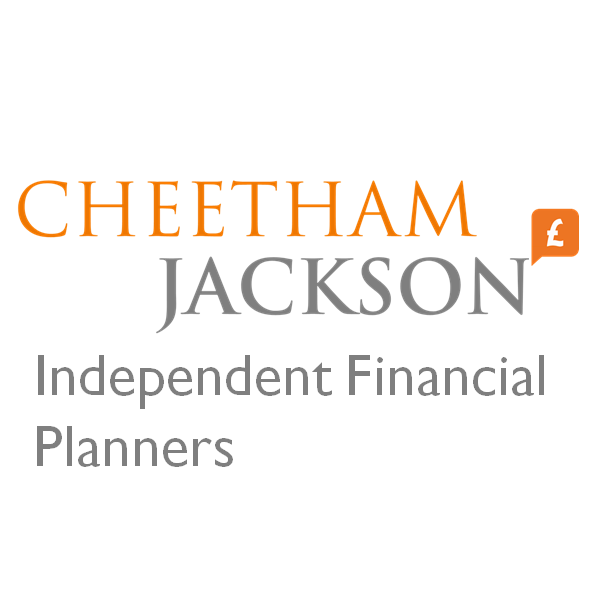 Cheetham Jackson provides understandable, down to earth financial advice. 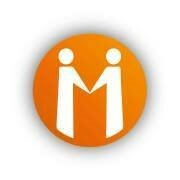 Offering independent financial advice for you personally and for your business needs. 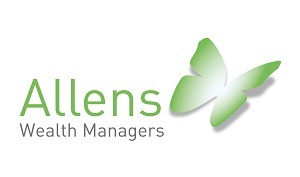 Call Beth for a no obligation initial consultation to see how we can help you reach your financial goals. Hi! I am a mortgage and insurance broker with 8 years industry experience. 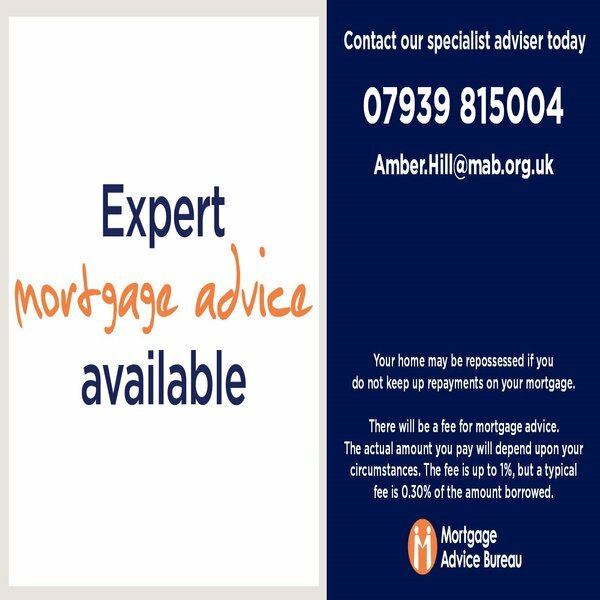 I offer free independent mortgage advice throughout the UK taking away all the hassle and stress of arranging a mortgage. I currently have access to over 90 lenders offering over 11,000 mortgage products. Get in touch – I’m sure I can help. 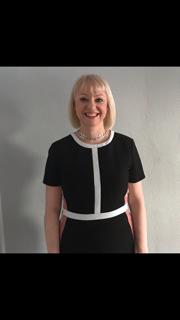 Hi – I’m Catherine, a Chartered Financial Planner based in Cheadle Hulme. 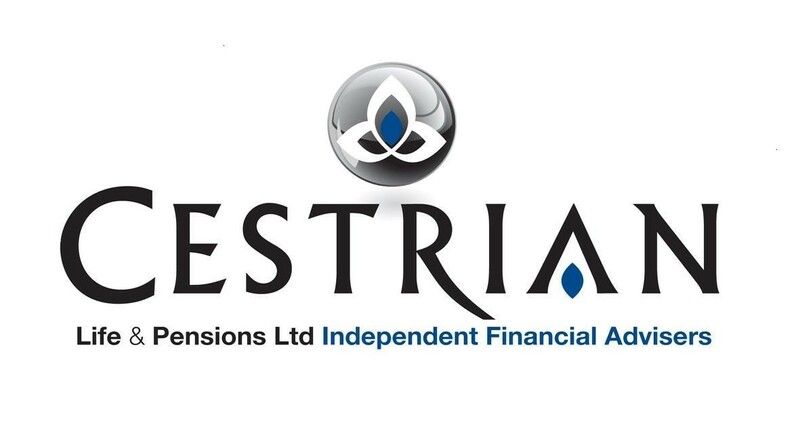 We are small friendly, family firm offering independent advice covering all aspects of financial planning for you as individuals and as small businesses owners. 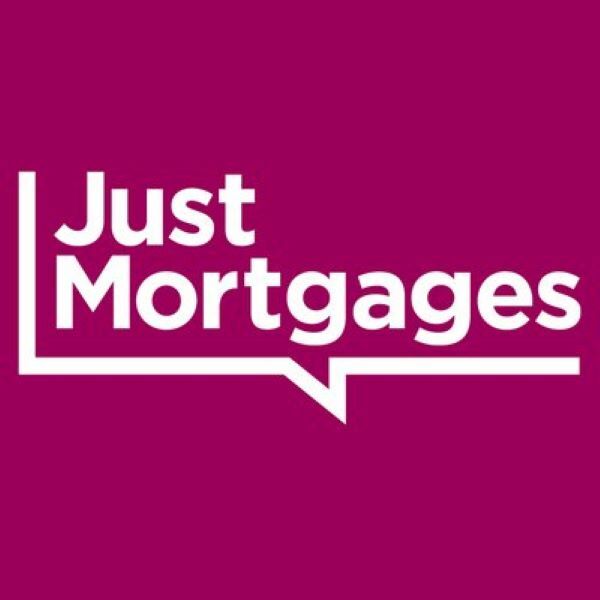 With over 15 years’ experience in Finance and Mortgages, I offer all of my clients a totally personalised and professional service in all aspects of their mortgage and protection. Take the stress out of choosing the right mortgage.